Each Division was allocated a Pioneer Battalion. The 4th Pioneers were the Pioneer Battalion of the 4th Division as indicated by the circular colour patch. The 4th Pioneers were raised as part of the re-orgnaisation of the AIF that took place in Egypt after Gallipoli and prior to deployment to the Western Front. They were enagegd in every action undertaken by the 4th Division, starting at Pozieres and Mouquet Farm in mid 1916 through Bullecourt, Messines and Third Ypres in 1917, the stemming of the German tide in the Spring Offensive of 1918 most notably near Hebuterne and Dernancourt and culminating in the Hundred Days campaign in late 1918. Pioneer Battalions were essentially light military combat engineers organised like the infantry and located at the very forward edge of the battle area. They were used to develop and enhance protection and mobility for supported troops and to deny it to the enemy. They constructed defensive positions, command posts and dugouts, prepared barbed wire defences and on occasion breached those of the enemy using devices like the Bangalore Torpedo. Their skills and capability were broad; from building, construction and maintenance to road and track preparation and maintenance. They could also, and did quite often, fight as infantry. Originally an innovation developed in the Indian Army before 1914, pioneer battalions were used on a large scale by Commonwealth forces on the Western Front during the First World War. Because of its largely static nature, there was a much heavier reliance on field defences and the provision of mobility support to get people, weapons, ammunition, rations and stores up to the front and casualties out. Roads and railways needed to be built, maintained and repaired. 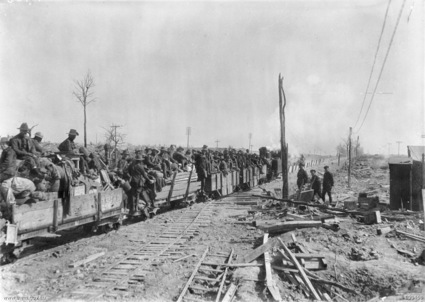 Engineers alone could not meet the heavy demand, while riflemen were always needed at the front. 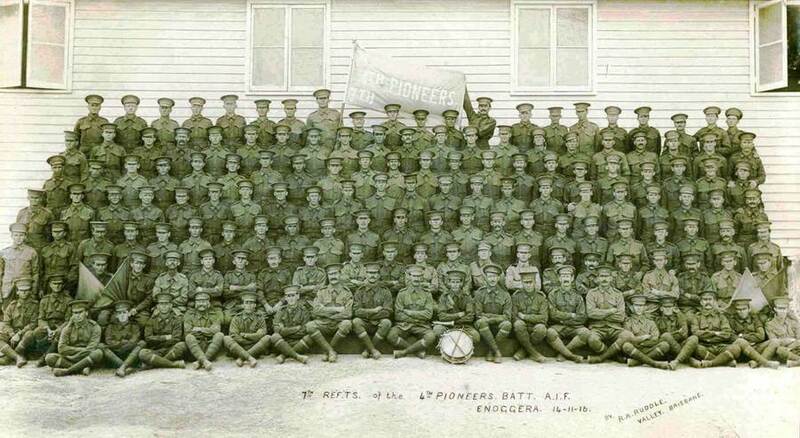 Therefore, pioneer battalions were raised to meet the needs of both and trained to support engineers and infantry.